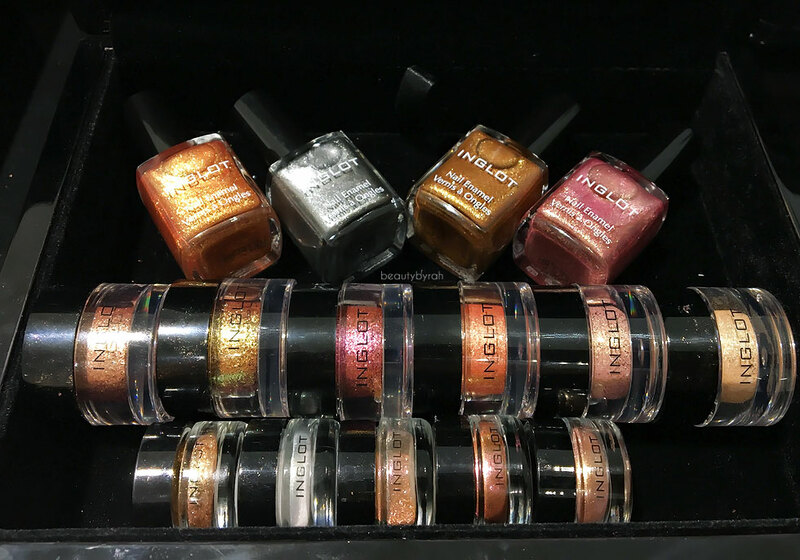 The New // Inglot Cosmetics The Star In You Collection and Additions to What A Spice! 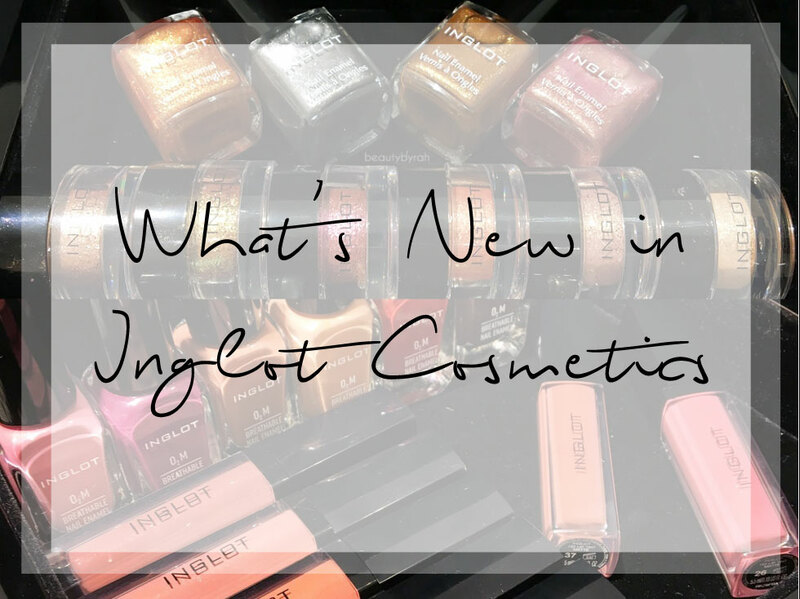 Last week, I got to drop by Inglot Cosmetic's Pop Up Store at Robinsons in Raffles City to take a look at their new releases. There is the new The Star In You Collection and new additions to the What A Spice! Collection from fall. 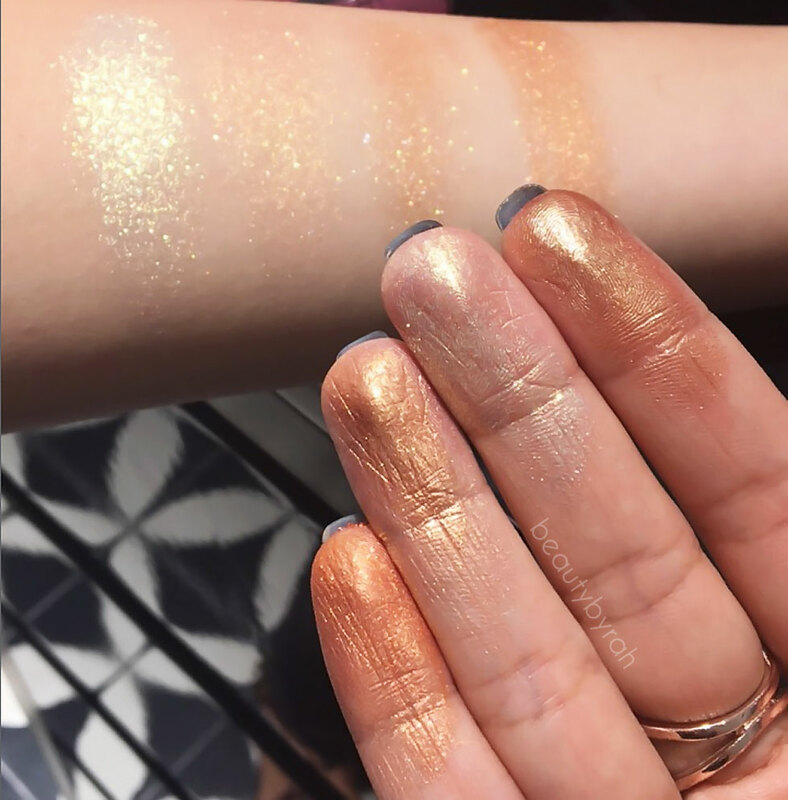 I am a fan of their single eyeshadows and their pigments, so the new Star In You Collection is definitely a winner in my books! The Star in You Collection consists of 6 new shades of the AMC Pure Pigment Eyeshadows (SGD 29), 4 Nail Enamel Colours (SGD 22) and 5 new shades of Body Sparkles (SGD 35). 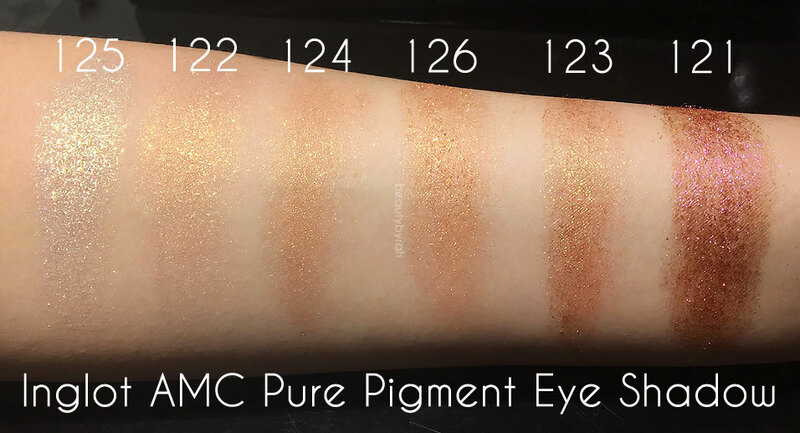 If you are into shimmery and glittery shades on your lids, I really do suggest the AMC Pure Pigment Eyeshadows. These are extremely pigmented, and are absolutely stunning on the lids. I like to wet my brush (or you can mix it with their Duraline) and apply them onto my lids. If not, it can get a little messy and transfer, so do be careful. My ultimate favourite has got to be 125! I have a makeup look using this pigment currently in the works, so do keep a look out for it if you're interested! 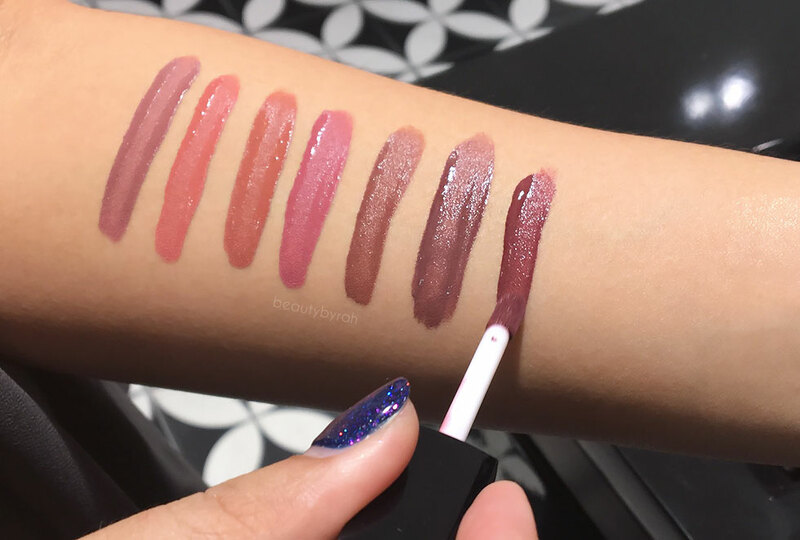 In addition to the launch of the Star in You Collection, Inglot also released 10 shades of their new HD Lip Tint Matte (SGD 32) and 6 new O2M Nail Enamel Colours (SGD 26) for their What A Spice! Collection. The HD Lip Tint Matte is Inglot's take on matte liquid lipsticks as it is meant to dry to a silky matte finish. It claims to be long lasting, smudge-proof and transfer resistant. It comes in a clear tube with a doe foot sponge applicator like many out there in the market. Its consistency reminds me of those watery lip tints rather than traditional liquid lipsticks as it is not as viscous in texture. It goes on really nicely and takes a little longer to set and dry. I do find that this requires me to apply a lip balm before, as my lips are extremely dry, and this does settle into my lines when it dries down. Adding a lip balm helps to minimise the visibility of the lines and makes it more comfortable to wear. Do these new launches interest you? Let me know if you plan to pick any of them up! 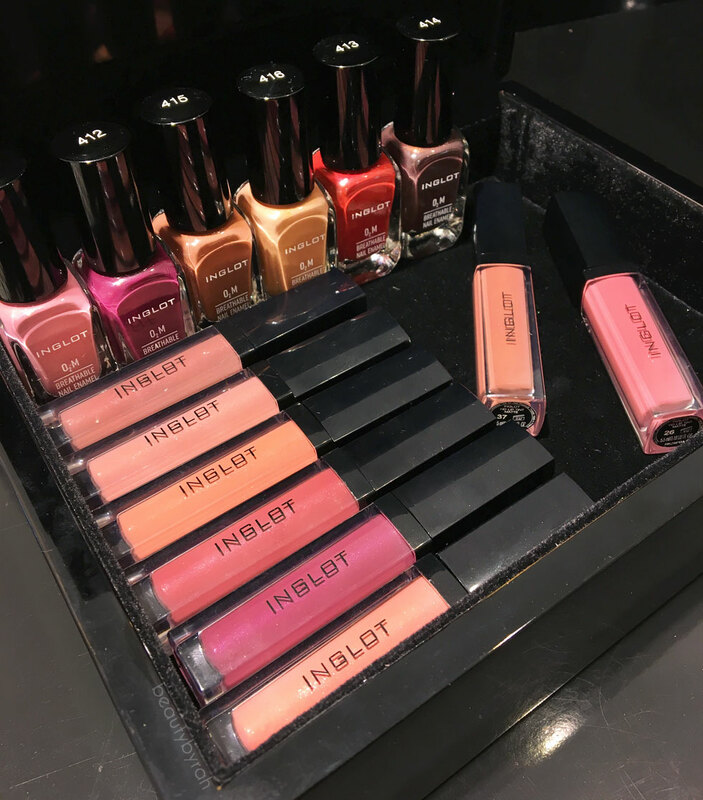 You can find Inglot Cosmetics at Robinsons in JEM and Raffles City as well as Zalora.sg. 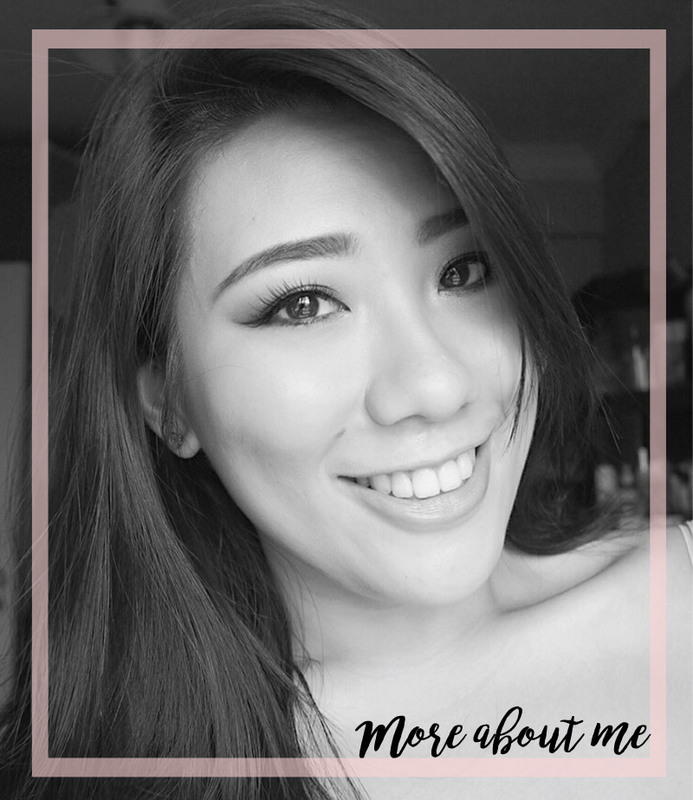 **I was invited to preview the product launch. Only honest thoughts are shared here, with no influence from others. I am not compensated nor affliated to the brand.